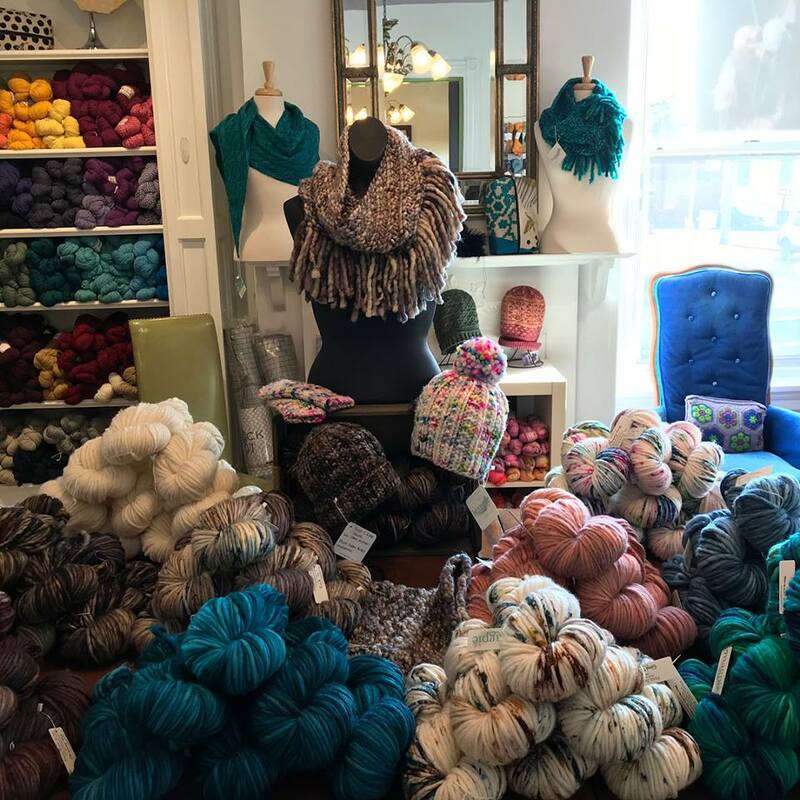 Lovelyarns is hosting TWO trunks shows during the Charm City Yarn Crawl this year. 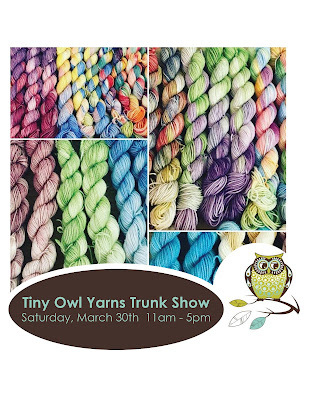 Tiny Owl Yarns will be at the shop on Saturday, March 30th 11am-5pm. Event Details here! 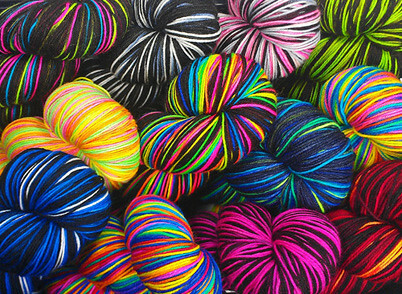 Kim Dyes Yarn will be at the shop on Saturday, April 6th 11am-5pm. Event details here! 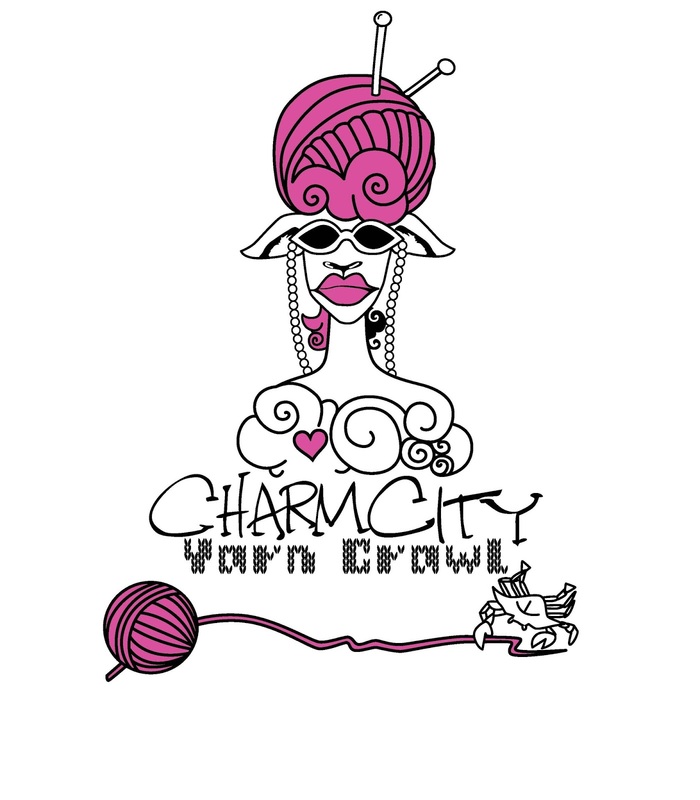 Join the Charm City Yarn Crawl and receive 20% off full-priced yarn, fiber, and patterns by purchasing the CCYC tote for $15 from participating Baltimore area shops. The discount is valid March 29th - April 7th, 2019. Each shop will be planning events during the 10 day event and each shop is offering an amazing raffle prize that participants can enter to win. This year the Charm City Yarn Crawl will be March 29th - April 7th, 2019. What inspired you to start the crawl? Honestly, we wanted to participate in the Metro Yarn Crawl in D.C. but we were too far away to participate. Danielle from Fibre Space encouraged us to start our own crawl and even connected us with people who could help us get started. I think it benefits customers as well as LYS owners. Customers buy a tote for $15 and during the yarn crawl they are entitled to 20% off their purchase of yarn, fiber and patterns. They have a "passport" they will get stamped as they visit the shops (no purchase necessary for a stamp). 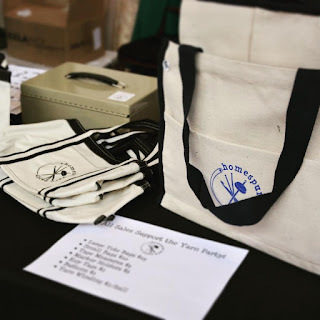 While they are at the shops they should ask what the shop has as a raffle prize because at the end of the crawl, they'll drop their stamped passport off at the shop with the prize they like the most. 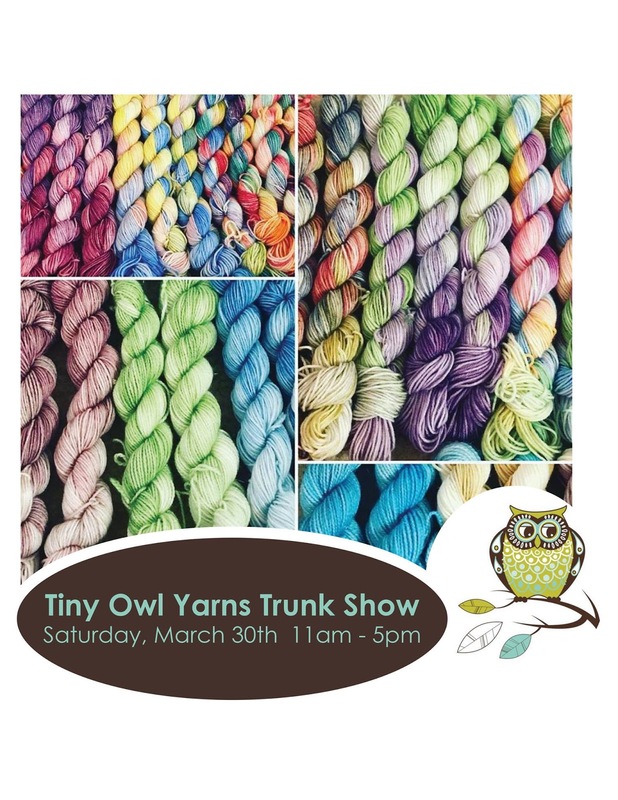 This event is a great way for customers to be introduced to all of their local yarn shops. 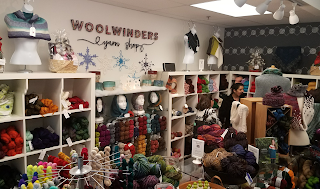 Each shop has their own specialty and a yarn crawl is the perfect opportunity for each shop to demonstrate their uniqueness to a new group of customers. 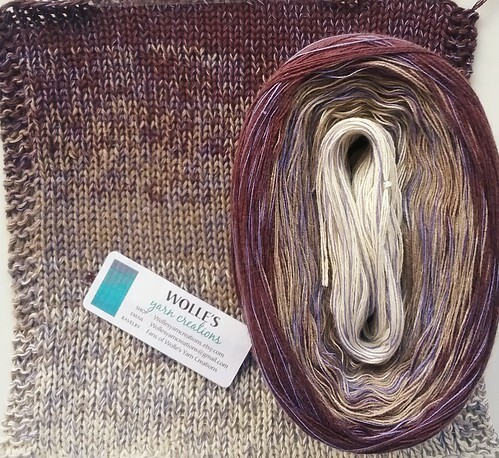 Just to name a few, as well as Shepards Wool, Shibui, and Kelbourne Woolens. 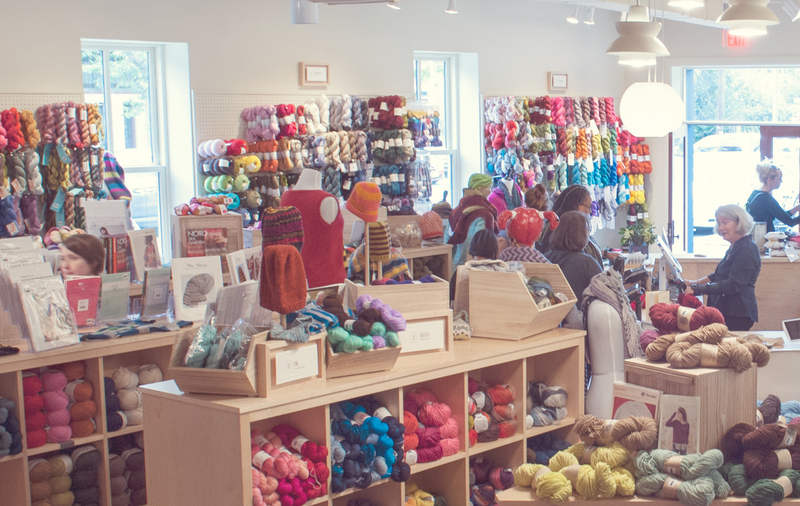 How long have you been in business, and what inspired you to open a LYS? July will make 6 years. 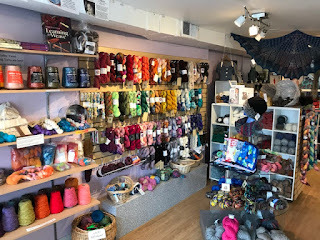 There wasn't a local yarn shop for over 3 years, so we thought with the building, light and hard work we would open one. 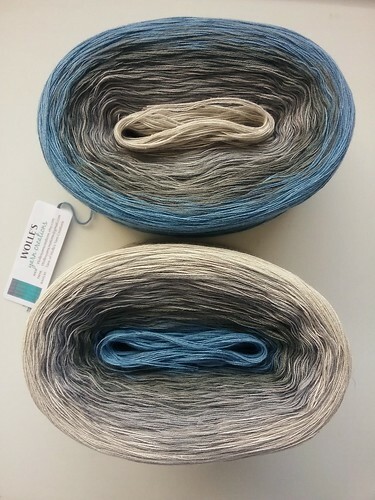 We have enjoyed bringing the small Indie Dyers to the community, and enjoy looking for "what's new" all the time. 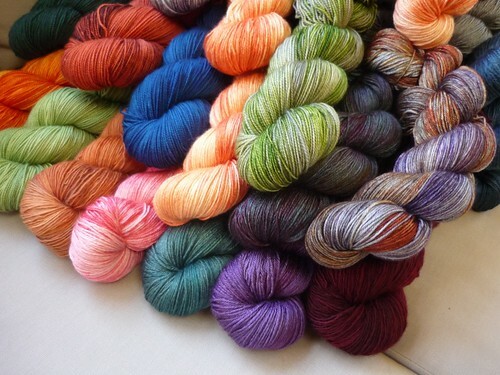 What's your favorite thing about owning a LYS? 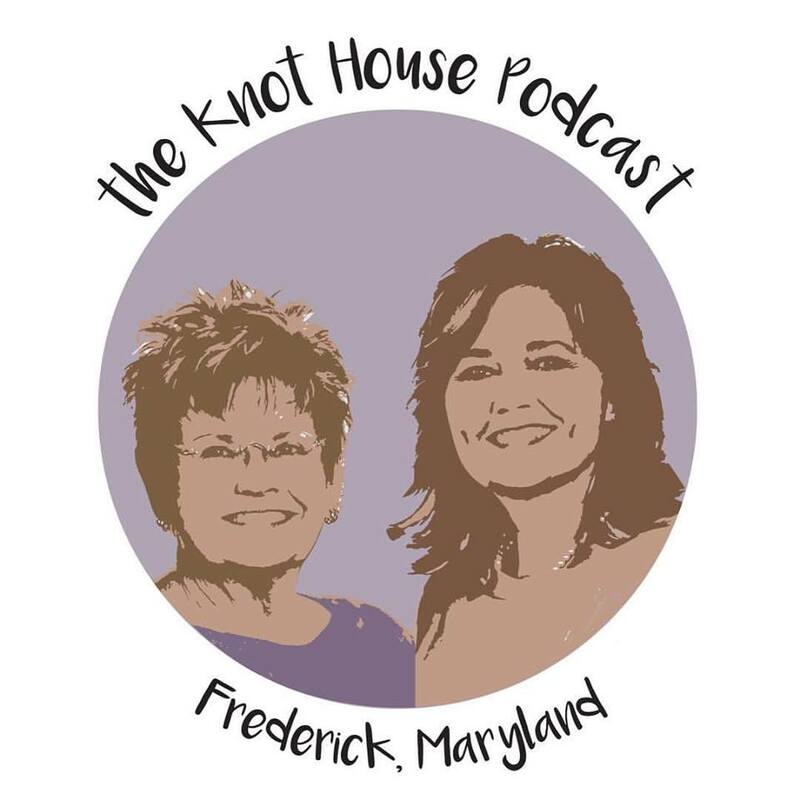 The Knot House also has a podcast! What kinds of things do you carry / what services do you provide? 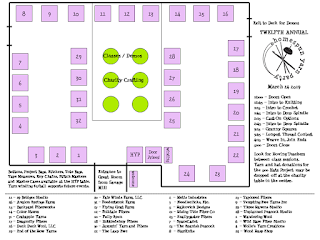 I teach sewing, design and quilting classes. I have a sewing program that allows Home Schoolers the opportunity to earn scholastic achievement in Family & Consumer Sciences. As a dressmaker, I specialize in bridal gown alterations and custom clothing. I feel as though I've been in this business all of my lifetime. I became interested in sewing at the age of ten. I continued my studies in Commercial Sewing & Business Management. I have been sewing for over forty years! I am achieving a lifetime dream of creating apparel and teaching others the valuable life skill of sewing. 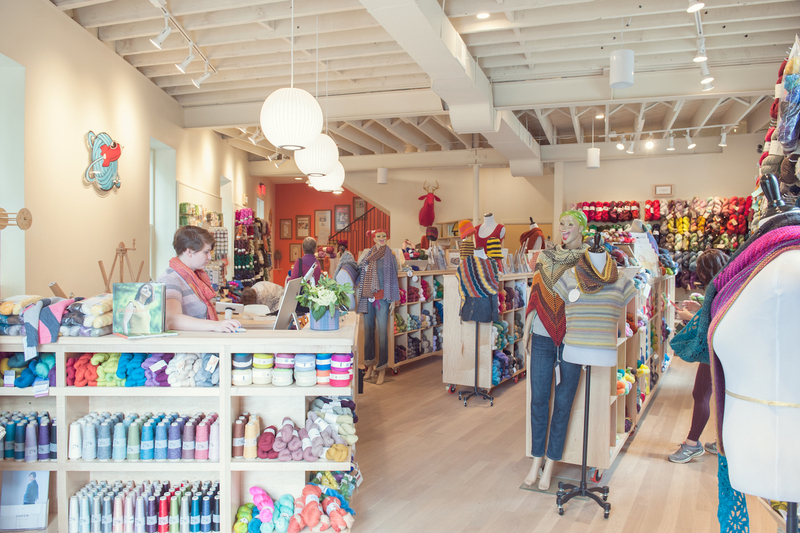 In 2015, LEONAs GALLERY Sewing Studio took up residence at the Historic Savage Mill. What a wonderful back drop to be in such an historical place that speaks to the overall craft and textile industry. What's your favorite thing about owning your own business? The ability to handle day to day operations that are based on my level of integrity. Living a lifestyle that's spiritual, balanced, healthy and passionate. What is your website and other social media? I like classic design and I design everything from socks to shawls to sweaters to accessories sets. I primarily knit with local dyers (many of whom are Homespun Yarn Party vendors). 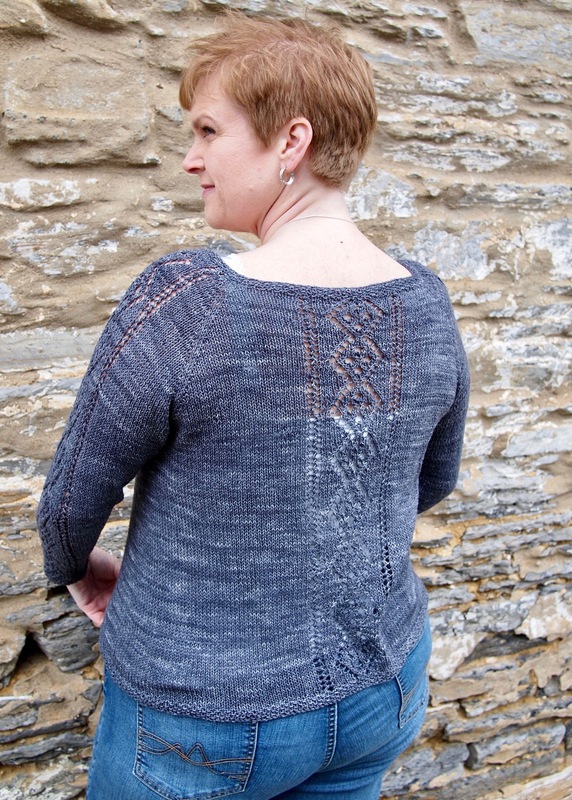 In May 2014, a dyer friend had a designer pull out on a promised club design, and I thought I could probably throw one together for her. It was Barrel Riders, and I liked it, and began to design a few more things. What's your favorite thing about having your business? It allows me to stay home to run the house and take care of my kids. 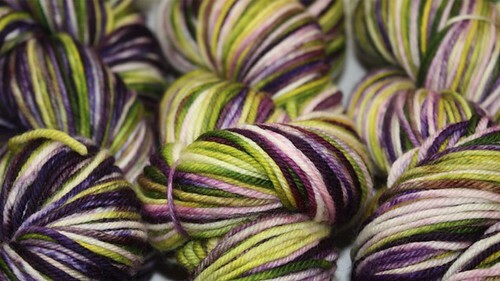 And who doesn't like to play with beautiful yarns all day? 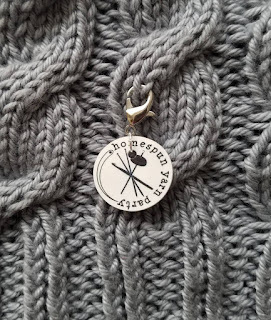 We search out unique and hard to find yarns and tools for our knit and crochet community. We specialize in indie and US made companies (Brooklyn Tweed, Harrisville Designs, Spincycle, Stonehedge Fiber Mill and Jill Draper Makes Stuff, for example) and are most known for our amazing selection of hand dyed yarns. 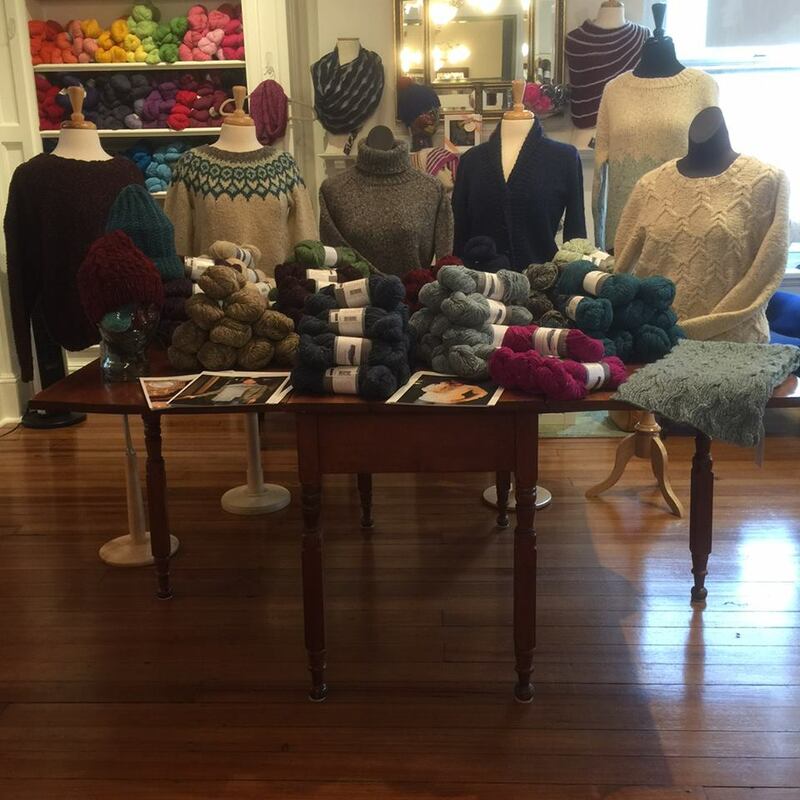 Here are a few: Neighborhood Fiber Co., Miss Babs, The Lemonade Shop, Freia Handpaints and Hazel Knits. We’ve also got some interesting imports that you might not see anywhere else: Kalinka by Karen Oberg, De Rerum Natura and a variety of notions and accessories from too! 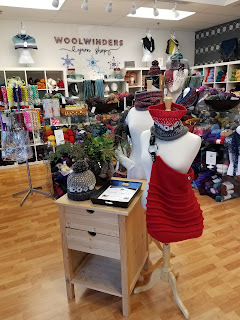 My teaching business, Knit-a-Gogo, Inc was started in 2006. The retail shop grew out of that business (after a lot of begging and pleading by my students!). We opened our doors in July 2009. 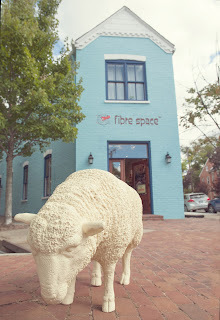 Check out this awesome video of the Fibre Space story! For both knitters and crocheters, we will give tips on how to weave in ends. 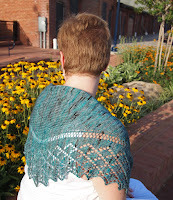 Then we will show some methods to join new yarn in the middle of a project to avoid having ends to weave in at all. Among other options, you'll be able to watch a spit splice demonstration then try it on your own! We're also offering a new class this year on crocheted granny squares. If you've mastered the basic crochet stitches and are ready to try something a little more advanced, join us to learn how to make the building blocks of an afghan. Granny squares are a great portable project. We'll review how to read a basic crochet pattern, how to get started crocheting in the round, how to turn a corner on a square, and how to join your squares together. Our teachers will be out and about throughout the day. 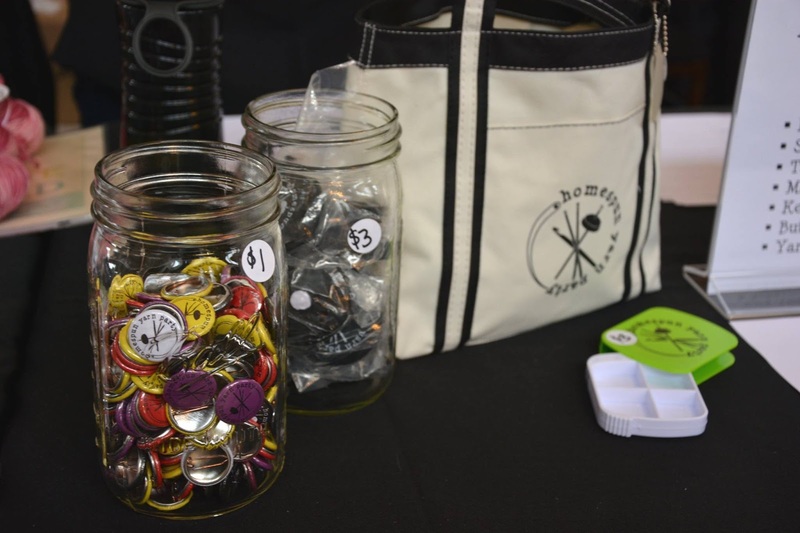 We want to make sure our teachers get some shopping time in, so if they don't have their button on, they're off-duty. Don't forget to bring your knitted/crocheted accessories for the 500 Hats Project. 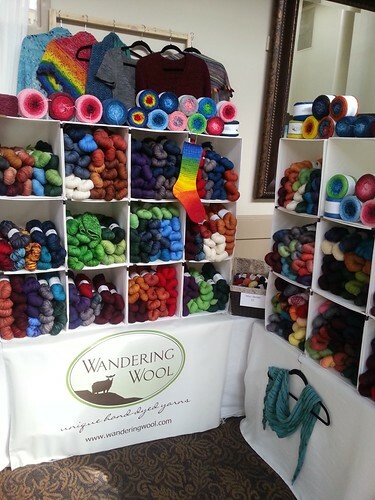 If you have any extra yarn you'd like to donate, we will be happy to take it off your hands at the charity table. Some hats will be started if you'd like to stop by and add a few rounds. You can read more about this year's project here. 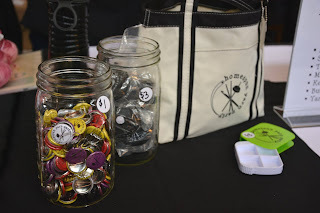 We'll have Homespun Yarn Party bags, stickers, stitch markers, stitch marker boxes, key tags, tape measures, and buttons for sale at the HYP swag table just inside the door. 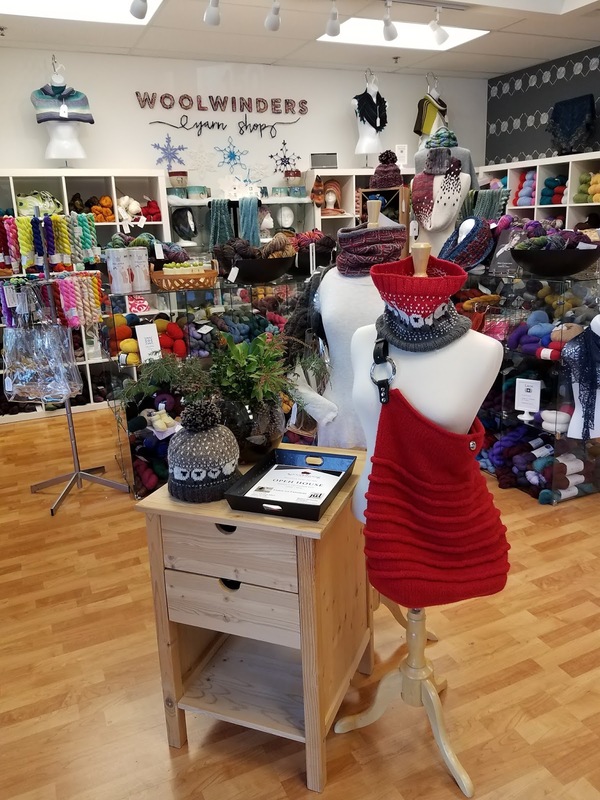 If you don't have a swift and ball winder at home, or if you just can't wait to start working with your new purchases, we will offer winding for $2 a skein at the HYP Winding Station. All proceeds support future Homespun Yarn Party events. 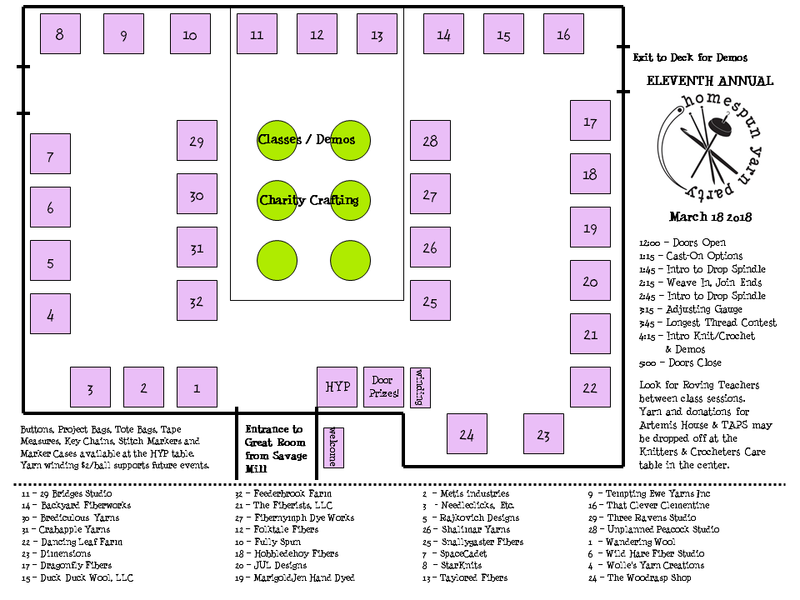 Weather permitting, the adjacent deck will be available to hang out and socialize if you need a break from shopping. If the deck is open and it's warm, we welcome wheel spinning and electric spinners outside. 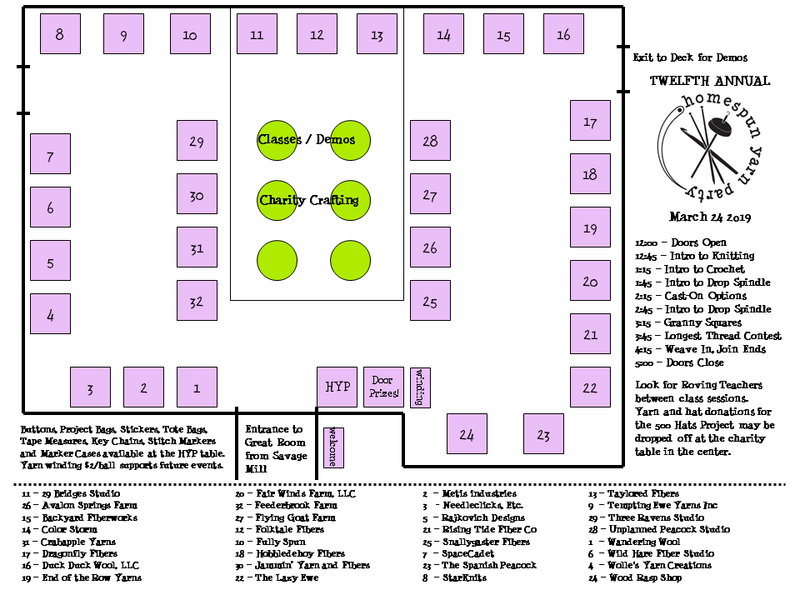 Keep your fingers crossed for lovely weather, but our vendors are all indoors so we are mud-free and dry, rain or shine! 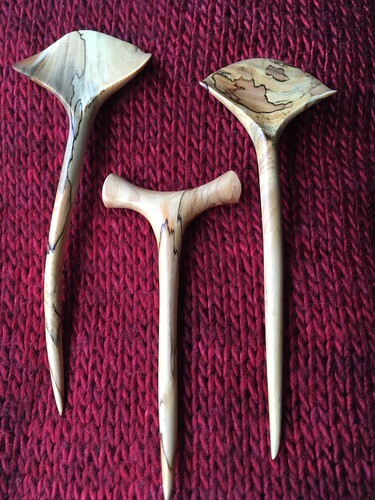 I create unique hardwood shawl, scarf or hair pins from locally found wood. 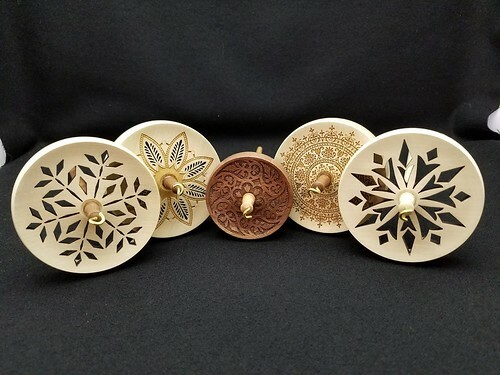 I make two-piece buckle and pin fastening designs and wood buttons in a variety of shapes and sizes. All are shaped, sanded and oiled by hand then buffed to a jewel finish. 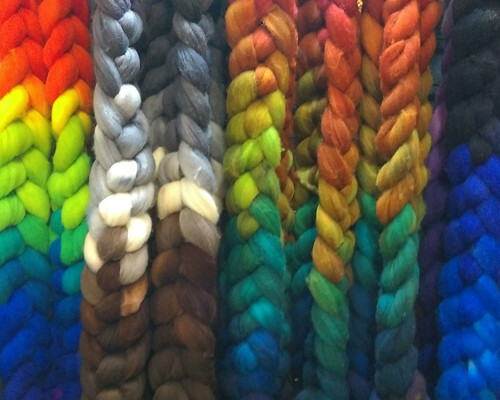 Color Changing Cotton and Cotton/Silk yarns -- the original gradients. 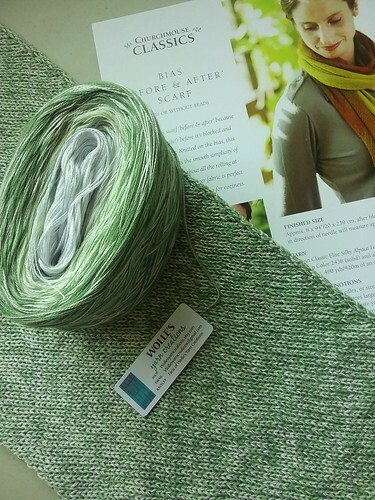 Feeling is believing: our skin-soft yarns are delightful to knit + crochet and a pleasure to wear. 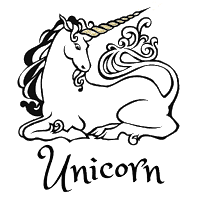 Thank you to returning sponsor Unicorn Clean! Anna is the owner and has been in business for more than 20 years, inspired because sister had Alpacas. Everything, it is wonderful working with products you know do a great job and meeting great people along the way. 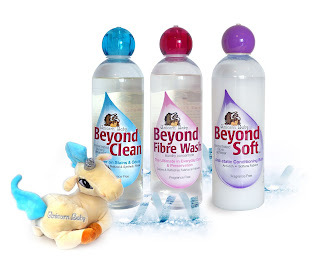 See Unicorn Clean's awesome guide How to Clean Everything! 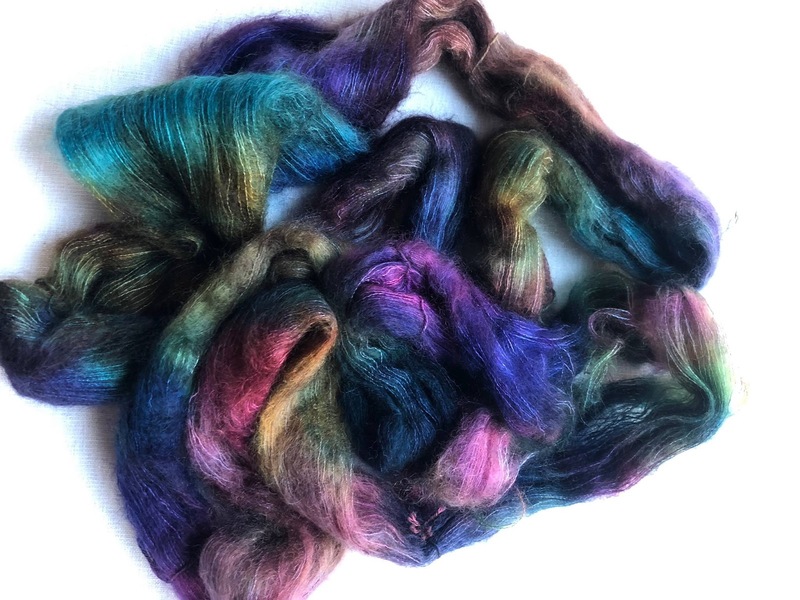 Wild Hare Fiber Studio is known for innovative hand-dyed yarns and fibers, including gradient, black light reactive, and painterly splattered and speckled colorways. Looking for a new way to use yarn? 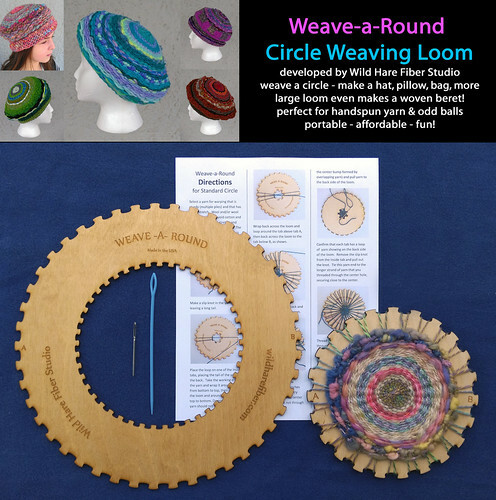 The Weave-a-Round Circle loom developed by Wild Hare Fiber Studio is and easy and creative way to get into weaving! 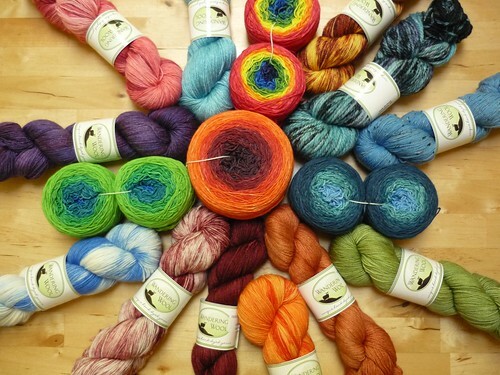 Unplanned Peacock Studio crafts gorgeous, high quality hand dyed yarn and fiber. 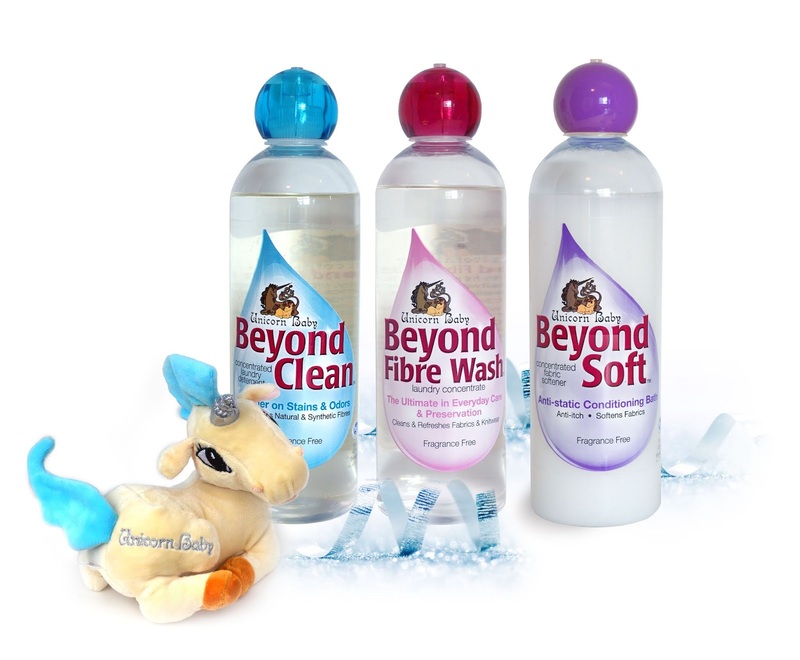 We use only the most luxurious materials, and all of our colors are uniquely designed. 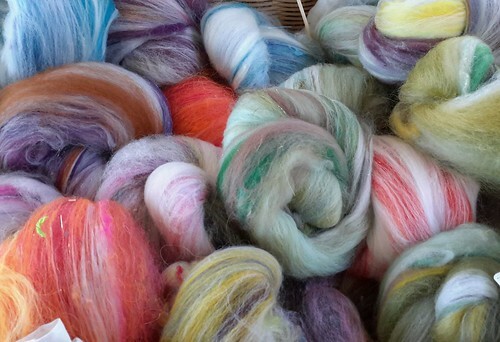 I prep, dye, and blend beautiful fiber to spin or felt, as well as make handspun yarn from those fibers for others to use. 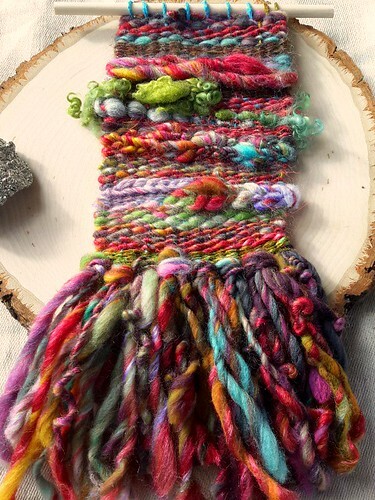 I also create weavings, wearables, jewelry and home decor like hanging plant podlets from natural materials like crystals, wood, and copper combined with my handspun yarn. 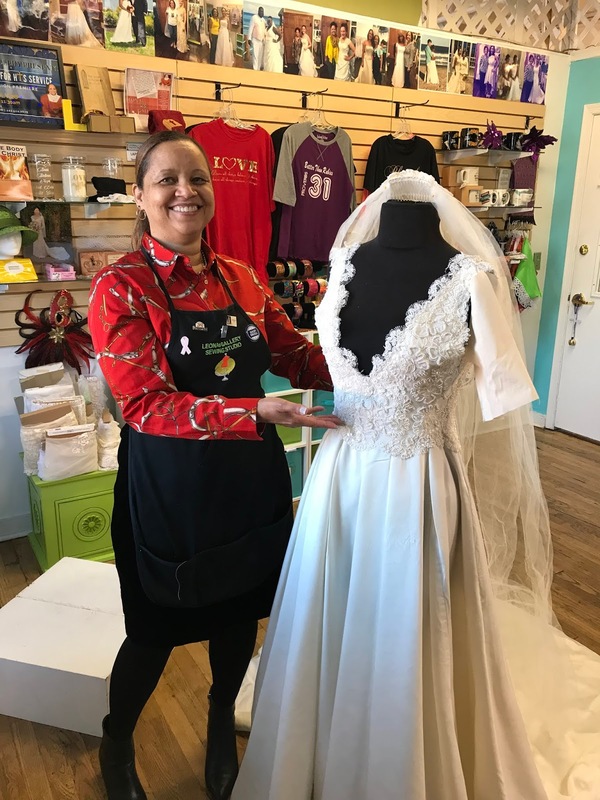 We are located in the Historical Neighborhood of Hampden, in Baltimore City at 3610 Falls Road, Baltimore, MD 21211 and we are open Monday - Wednesday 11-5:30; Thursday - Saturday 11-8pm; Sunday 11-5pm. 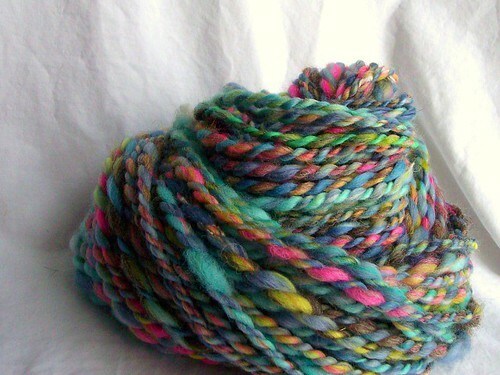 We specialize in locally hand-dyed yarn and fiber. 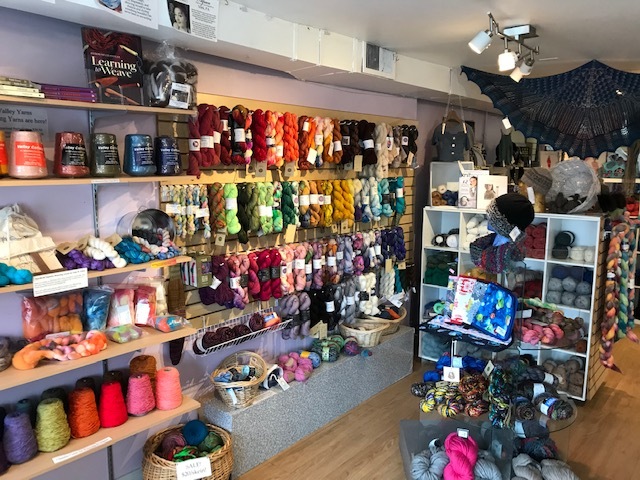 We have a Yarn Tasting Wall where you may purchase yarn by the gram and we have beads to add some extra bling to your stitching! We carry an array of fibers including alpaca, camel, llama, yak, wool, cotton, linen, silk wrapped stainless steel, silk, and even paper! 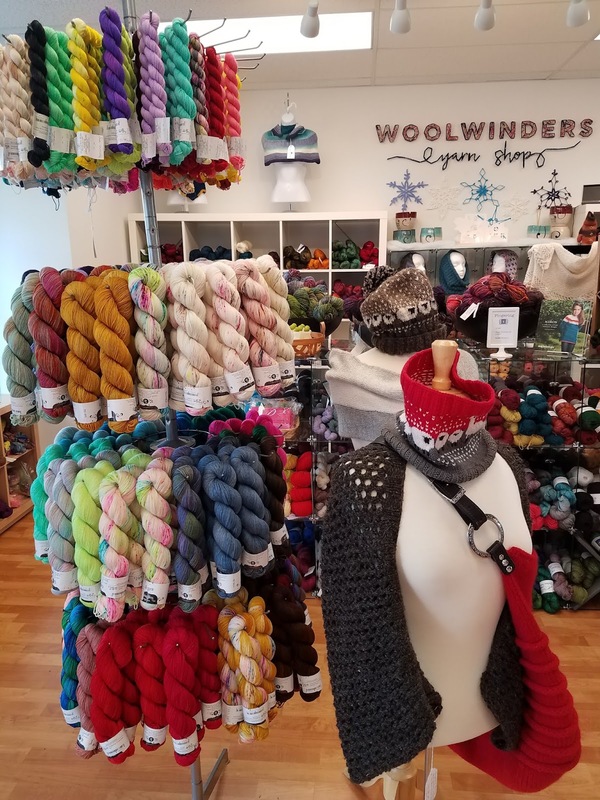 This is the 13th year that Lovelyarns has been in business, however, it is my third year as owner and chief yarn slinger. With help from my recently late grandmother, I was able to purchase the business on January 1, 2017 from long-time owner and founder, Sue Caldwell. I was first a customer and then an employee of Sue's and this past summer she made me an offer I couldn't refuse and now here we are living the dream! All the yarn!! Hahaha! 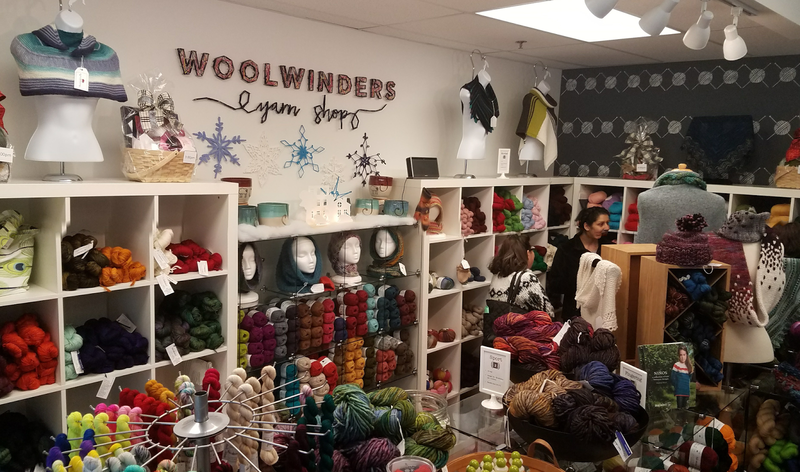 I really enjoy meeting all of the wonderful dyers and artisans whose work we sell and of course all of our lovely stitchers, spinners, weavers, and felters! While I was working on the business plan for the shop, part of my "Big Vision" was to create a magical space where people could come in and feel inspired to be playful and creative with their various fiber arts projects. I am proud to say that I think we are achieving that goal. 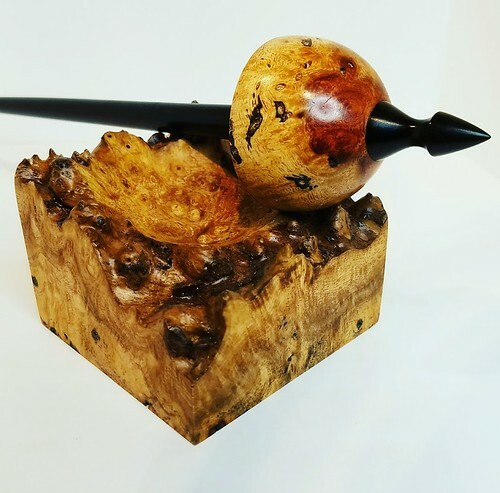 The Spanish Peacock has been creating beautiful handmade fiber arts tools for over sixteen years. 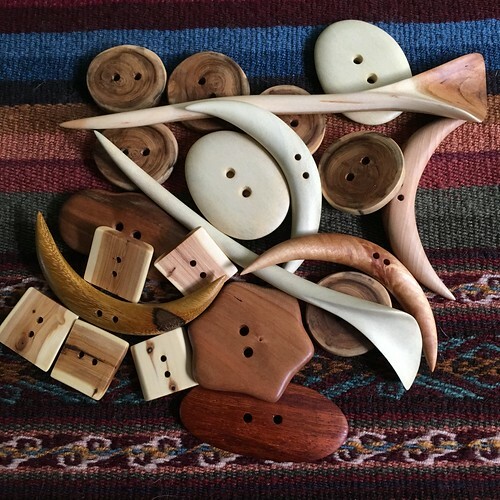 While our products are mainly for hand spinners, we also provide beautiful tools for knitting, crochet, weaving and other less well known crafts.